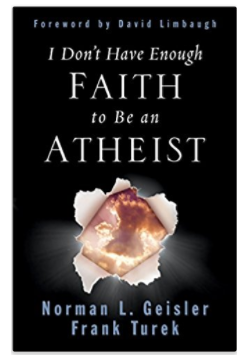 Norman Geisler and Frank Turek argue, however, that Christianity is not only more reasonable than all other belief systems, but is indeed more rational than unbelief itself. With conviction and clear Norman thinking, Geisler and Turek guide readers through some of the traditional, tested arguments for the existence of a creator God. They move into an examination of the source of morality and the reliability of the New Testament accounts concerning Jesus. 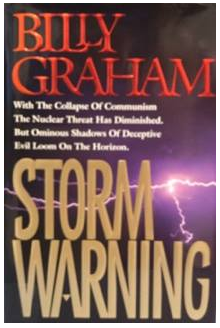 The final section of the book deals with a detailed investigation of the claims of Christ. This volume will be an interesting read for those skeptical about Christianity, as well as a helpful resource for Christians seeking to articulate a more sophisticated defense of their faith. 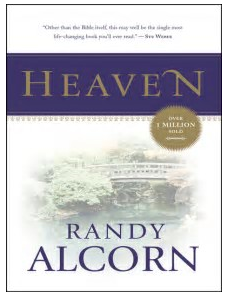 I read Randy Alcorn’s book “Heaven” and had a hard time putting it down. Randy has such a delightful insight into what God has told us thru the Bible. As I continued to read thru his book I started looking forward to heaven with a whole new perspective. JOY! This book will have you looking at the world with a new found love in Christ. 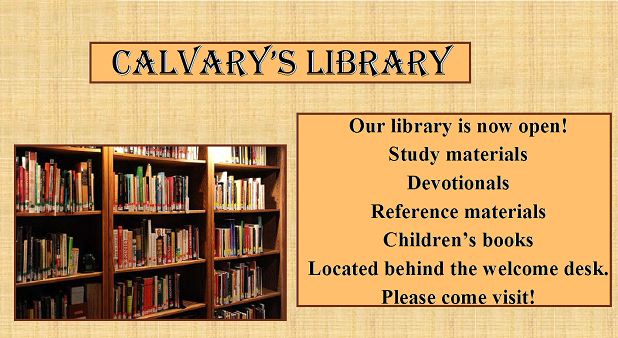 Please come check out this book or the book study in our church library.